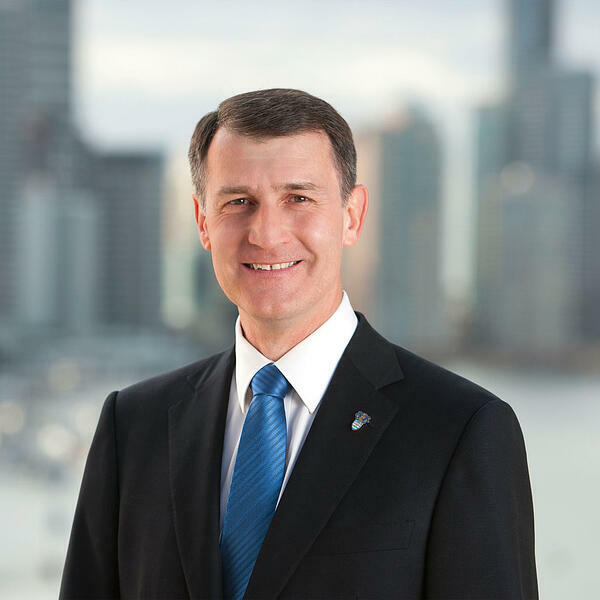 The CEO of Place Estate Agents, Damian Hackett, recently sat down with Brisbane’s Lord Mayor Graham Quirk to discuss the Brisbane City Council’s role in the growth of our beloved River City. With the city landscape constantly evolving and growing, there were many points up for discussion. The Q&A began with Damian asking Mr. Quirk if there were any past projects that he believes have been a huge step forward for Brisbane. “What we’ve seen in Brisbane over the last several years has been a maturing of the city,” said Mr. Quirk. 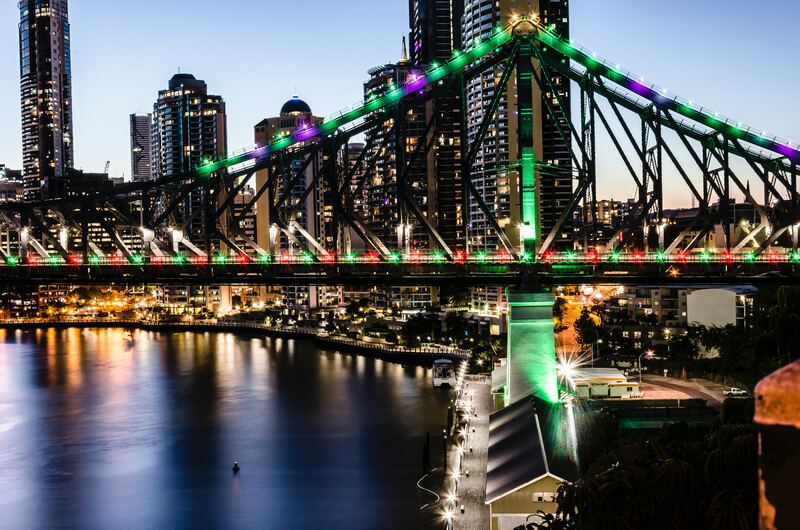 The significant infrastructure additions and extensions to Brisbane’s cultural offerings were highlighted as having had a hugely positive impact on Brisbane’s lifestyle appeal. With shared agreement of the benefits of creating a lifestyle city, both parties acceded that Brisbane is better experienced than explained. With places like the Howard Smith Wharves becoming gravitational points for people to go to, it was highlighted that both residents and tourists must be able to access them. The Lord Mayor spoke of plans to open 200 new public parks in the city over a 20-year period, to ensure that as Brisbane grows there are plenty of open space facilities for residents to enjoy. The Lord Mayor identified that the next opportunity for Brisbane is Mt. Coot-tha, with $15 Million invested into a zipline being built at the top of one of Brisbane’s most iconic locations. 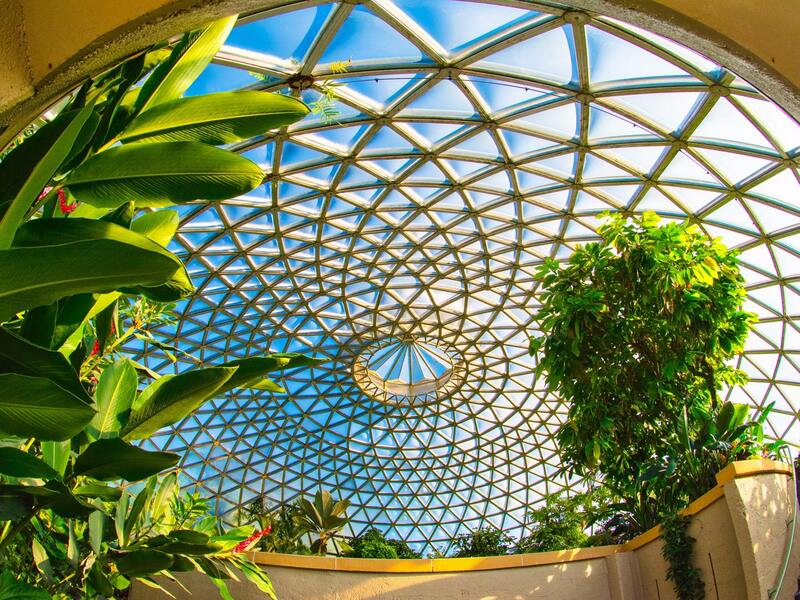 The new visitor information centre has already opened in conjunction with the Botanic gardens, with $5 Million spent on connecting and widening walkways for eco-tourism. Additionally, noted was the influx of hotels popping up in Brisbane, as a result of a strategic decision to remove the levy on infrastructure of four- and five-star hotels. "This move has seen 18 hotels opened in the past 3 years, with growth in this sector not slowing down anytime soon" said Mr. Quirk. Follow the link here to listen to the full podcast between Damian Hackett and Brisbane’s Lord Mayor.